The most popular western form of massage is the Swedish massage, which was developed in 1812 by Per Henrik Link of the University of Stockholm. This is the type of massage most widely available in spas, salons and massages therapists’ offices in Europe and North America, and is the first style of massage most therapists in the western world will learn. 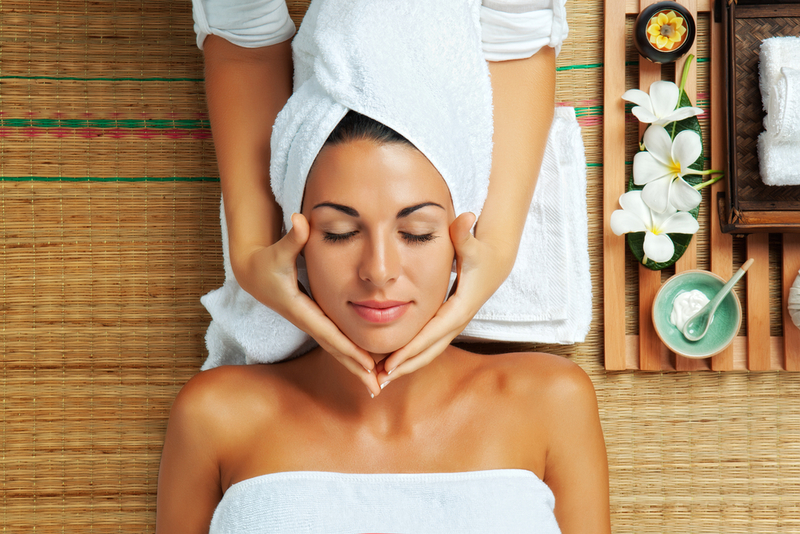 Swedish massage is usually performed with the patient on a massage table. The client is undressed, draped with a towel or sheet for modesty and warmth. Oils or lotions are used to facilitate the broad strokes that are the hallmark of the Swedish massage technique. Sessions typically last one hour and cover all major muscle groups. Sessions of a half hour can target particular muscle groups that are giving the patient trouble. Swedish massage encompasses five basic strokes: effleurage (long strokes), Petri sage (kneading), tapotement (tapping), compression (also called friction) and vibration. Some Swedish massages may also incorporate stretching and range of motion exercises to help improve client’s mobility. The strokes encourage blood and lymphatic fluid flow to boost circulation to muscles. The increased circulation and removal of toxins is one of the primary benefits of Swedish massage, along with a deep sense of relaxation afterward. Swedish massage is helpful in releasing muscle tension and easing joint pain. Swedish massage is the basis for most other western massage styles, including deep tissue massage, aromatherapy massage, sports massage, and hot stone massage.